PHRA BOARD MAKES MAY 4 MADRAS AND JULY 27 ELMA SHIPWRECK RACE, POINTS RACES. 12 POINTS RACES WITH TWO THROW OUT RACES FOR THE PHRA 2019 CHANPIONSHIP (10 RACES OF 12 FOR CHAMPIONSHIP). IF YOU ARE RACING FOR THE MADRAS CHAMPION CHALLENGE BELT YOU HAVE TO COMPETE IN ALL 3 MADRAS RACES AND CANNOT USE A MADRAS RACE AS A THROW OUT. 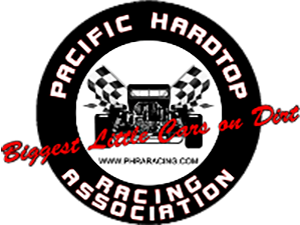 Welcome to the website home of the biggest independent Dwarf car racing club in the Northwest, the Pacific Hardtop Racing Association. The PHRA was incorporated in 1989 to bring together race drivers and enthusiasts who share a common bond: a passion for racing Dwarf Cars. 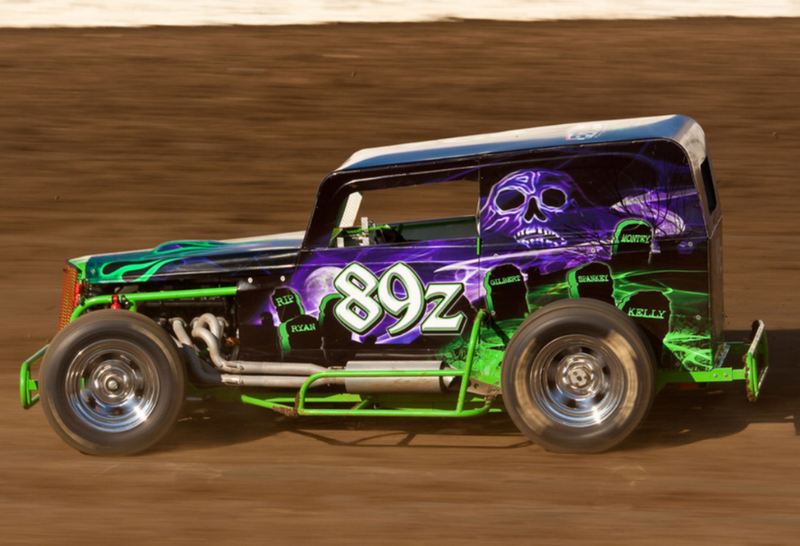 These robust little screaming beasts make for some of the most intense and exciting racing to be found anywhere. 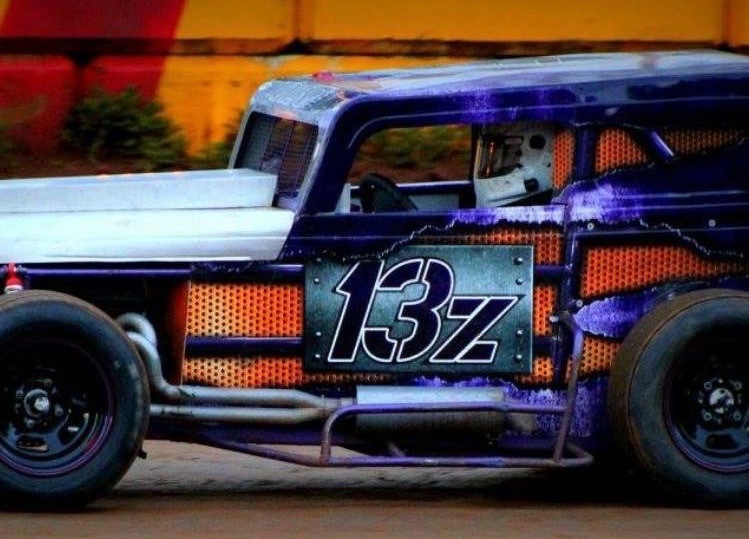 You love tough, competitive, open wheel racing? 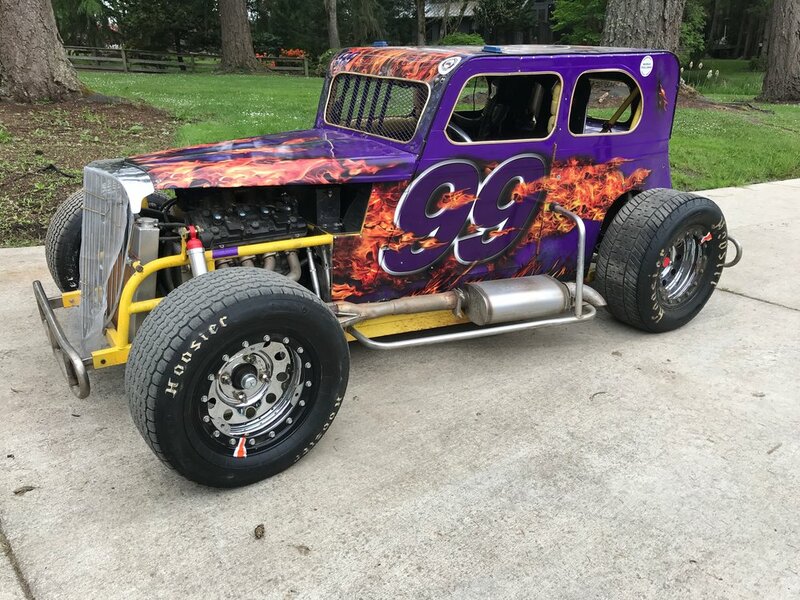 Come on out and share in the excitement as we race at one of the many tracks we run in Oregon and Washington. Want to race with us? Check out the rules, join PHRA and please contact us through this website or at the track with questions. Once you’ve felt the thrill of being on the other side of the fence, you’ll never be “just a spectator” again!